Move points A, B, &/or C and observe the isosceles triangle. What kind of triangle is in the above activity? What are the properties of the triangle in the above activity? 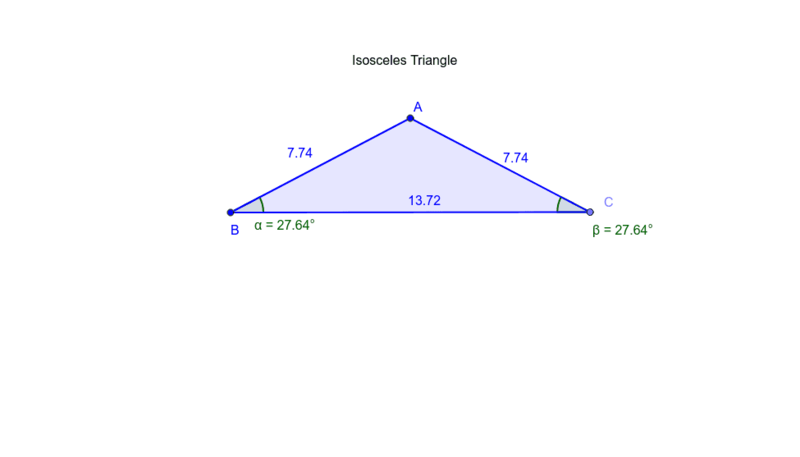 What assumptions can be made about Isosceles Triangles?